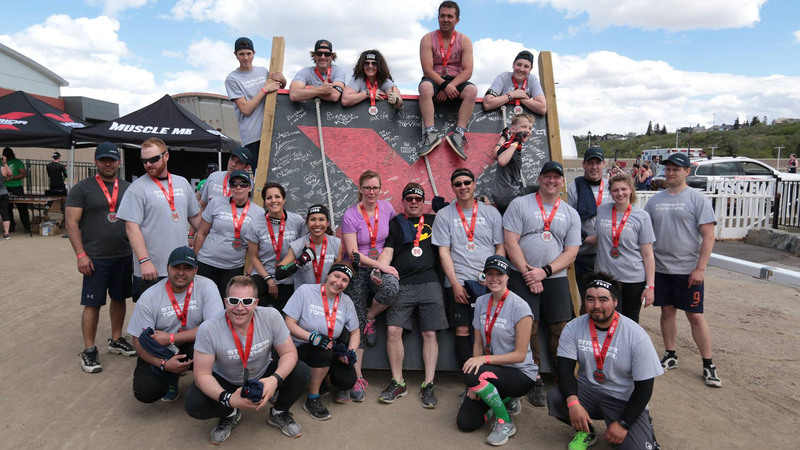 Congratulations to the Everyday Mavericks that participated on the X Warrior Challenge on May 13! The X Warrior Challenge is an obstacle course series that becomes a real test of endurance, determination and teamwork. It wasn’t an easy challenge but together, the Startec team made it to the end, cheering loudly for each other. The team finished strong, the Startec family showed once again its determination, courage and ability to work together towards a common goal. The most important thing - it was great fun, as seen by the smiles of the participants. Do you wonder what the next challenge will bring?